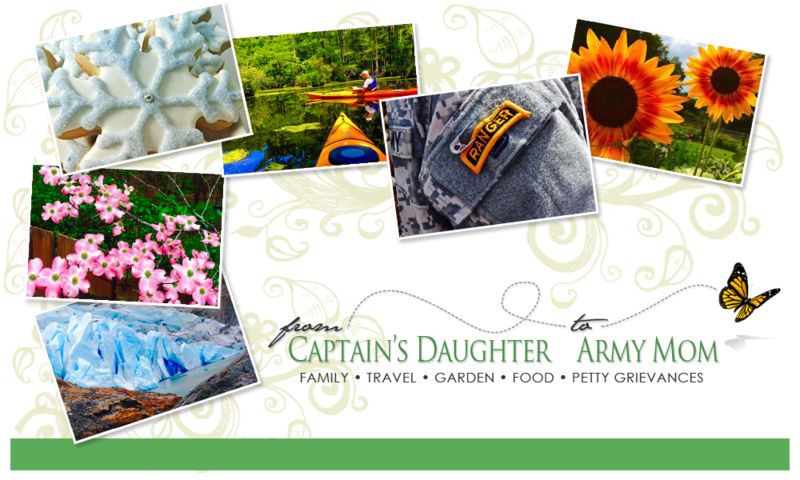 From Captain's Daughter to Army Mom: Febreze 80 hours of Ahhhhhhh, and a Give-away! number chosen. GetupanGo, you have 24 hours to send me your address! 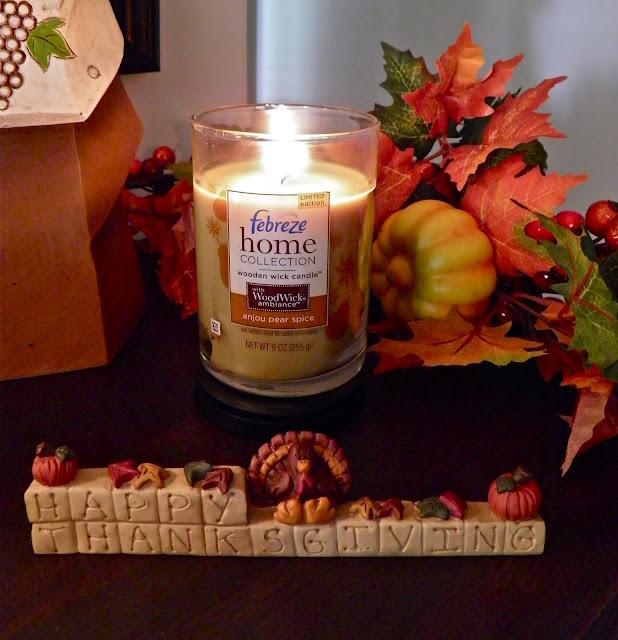 in trying the new Febreze wooden wick candles I couldn't say Yes fast enough! friend, Melanie. You might know her as, The Coupon Goddess! 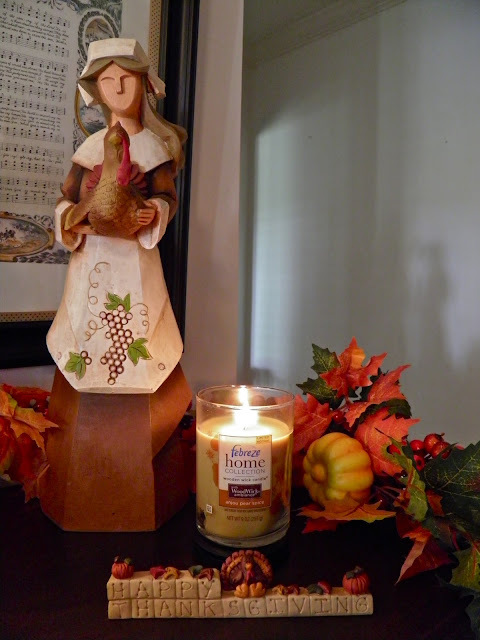 a bit about these amazing Candles and how you can enjoy them too! the Rosewood Plumb, Cranberry Pear or Anjou Pear Spice? They all smell Ahhh-mazing! 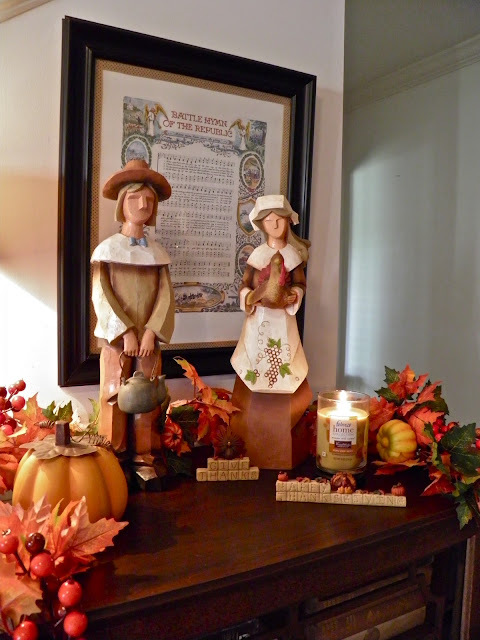 color compliments the Thanksgiving decorations we put out this morning perfectly! of your own immediately. And, each candle lasts an incredible 80 hours! Hey! Do you hear that? Of course you don't. But I hear it! Know what it is? It's Crackling! Just like an open fire... And that, my friends, is instant Ahhhhh-mbiance! 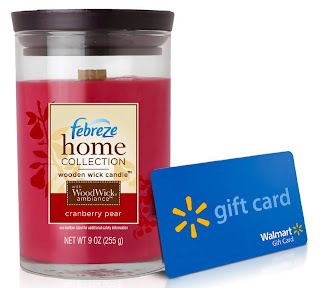 use the new Febreze Wooden Wick Candles to create your own 80 hours of Ahhhhh! my Febreze WoodWick Ambiance sample pack - Good Luck! Required FTC Disclosure: This product review was based on using complimentary Febreze product provided by P&G. Bloggers also received a Walmart gift card to share with their readers. P&G does not represent or warrant the accuracy of any statements or product claims made here, nor does it endorse any opinions expressed within this blogsite. I would definitely have to have one burning in my bathroom while taking a relaxing bath. Being a new mom I don't have many of those moments. I love febreeze I bet these smell wonderful! I would probably give one to each of my daughters who love scented candles as much as I do! 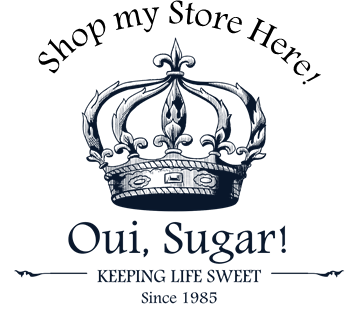 I have been checking out several blogs starting from Savvy Coupons to The Coupon Goddess then I found this wonderful place. This blog peeked my interest. I think I am going to start my own blog. I can almost smell this aaaahh (lol) and I am not kiddin'. I started to look for candy laying around. I would enjoy 80 hours of ahhhhh ... In the bathroom during my evening soak ... In the family room while checking out my favorite blogs ... And in the dining room while enjoying the first morning cup of coffee! I would enjoy 80 hours of ahhhh ... In the dining room while enjoying the first morning cup of coffee ... In the bathroom during my evening bubble bath ... In the family room while catching up with my favorite blogs! In the process of a kitchen make over....new floor,counter tops and paint. I am stripping and staining all the old cabinets so my house smells like stripper,stain, paint and the normal everyday smells of a dog, cat and 2 teenagers. I would love to have 80 hours of a pure fresh fragrance filling the air in my home. Oh Ithink the Anjou pear would smell amazing during the Thanksgiving holidays. I'm partial to warm food smells so these sound just up my alley. The crabberry pear sounds wonderful I would burn one in my living room on top of my fireplace. This is the first time i've heard febreze candles I bet they smell as good as their spray! Nothing better than to curl up with a good book, a hot cup of cocoa, and a great smelling candle nearby. Would love to try these. I am going to be having several surgeries over the holidays, this would be an awesome treat. Oh my... so many of the commentators here really deserve the 80 hours of relaxation! I think it's great that the Fabrese people added a wooden wick for a wonderful "sound-scape." Thank you for hosting this and for the tip on reviewing products! I would enjoy this in the living room, relaxing at the end of the day. Love the wood wicks...hope I'm not too late! It's not so bad at our end of the capital region...but 10 minutes south of here had almost two inches! OH YAYYYYYYYY!!!!!!!! I just found out! Thank you, thank you, thank you!!! This is great news after a really rough and tiring day!!! Thank you Janet and coupon goddess for making this wonderful opportunity!!! Well I'm sorry I missed this giveaway, but that only means I'll have to check them out myself. Yankee has a wood wick candle but they're so expensive and I've never tried them. But 80 hours of burning time? That is ahhh-mazing!